Albumins belong to the family of globular proteins. All the proteins present in the albumin family are water-soluble and are moderately soluble in the concentrated salt solutions. When subjected to heat, undergo denaturation. The albumins contributes 50% to 60% of the blood plasma proteins. The most common of them are the serum albumins. The human serum albumin is the most abundant protein in human blood plasma. Increase in the prevalence of liver disease is the major driving factor for the growth of the albumin market. The increasing instances of conditions such as trauma and shock are anticipated to drive market revenue growth over the forecast period. 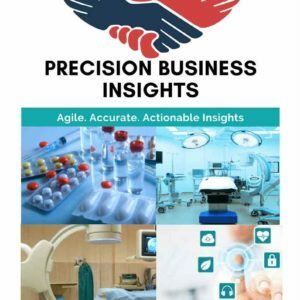 Growing use of the albumin in the form of an excipient in the drug delivery and increasing acceptance of the drug among the healthcare fraternity is expected to enhance the growth of the albumin market over the forecast period. However, availability of alternative therapies, dearth of the plasma, and scarcity of the blood donors are likely to hinder the growth of the market over the forecast period. Geographically, global albumin market is segmented into North America, Europe, Asia Pacific, Latin America, and Middle East and Africa. Asia Pacific albumin market is growing due to increase in the demand for albumin. 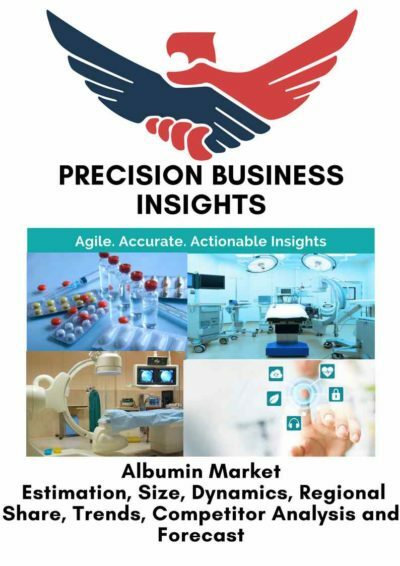 The increasing patient population requiring albumin is anticipated to drive the growth of the albumin market in this region. The increasing awareness among the patient pool is likely to enhance the growth of the albumin market in this region. Falling next to Asia Pacific are the regions of North America and Europe, which are expected to lose their share in the market owing to its preference for alternatives of albumin.